ERI, the largest fully integrated electronics and IT asset disposition (ITAD) provider and cybersecurity-focused hardware destruction company in the United States, has announced a new partnership with CyberPolicy, the world’s first online cyber insurance marketplace that helps small businesses plan, prevent and insure against cyberattacks. The two organizations have joined together to pool their respective expertise and offer business customers comprehensive insurance solutions in the electronic recycling space. 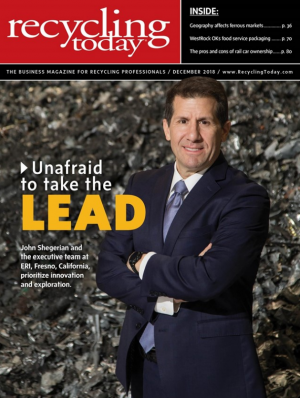 The collaboration broadens ERI’s suite of offered services to clients and positions the groundbreaking ITAD company as the first recycling organization to offer a cyber insurance solution for its small business customers, while simultaneously managing the data destruction of discarded devices. 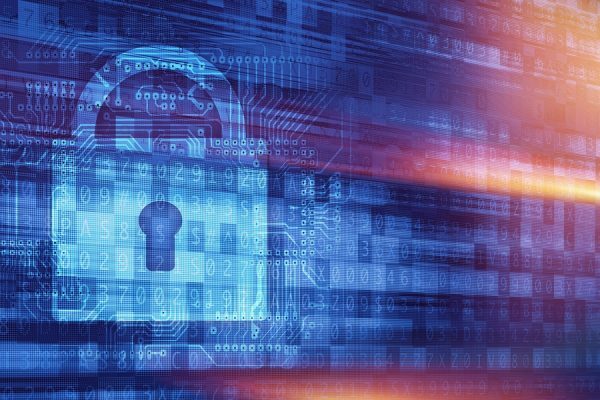 In addition, the partnership helps to ensure that CyberPolicy customers are minimizing their exposure to cyber-attacks and data breaches by mitigating the risks associated with the handling of electronics. The two companies’ complimentary areas of excellence sets up a symbiotic relationship where CyberPolicy’s customers can benefit from ERI’s guaranteed data destruction system for all forms of discarded hardware; while ERI’s customers can achieve peace of mind for active systems, as well as discarded technologies.